Interesting to hear our Treasurer Joe Hockey taking a swipe back at his own department to alleviate concerns about a housing bubble in Sydney and Melbourne. Mr Hockey is happy to leave it to market forces and cites the real issue is supply. 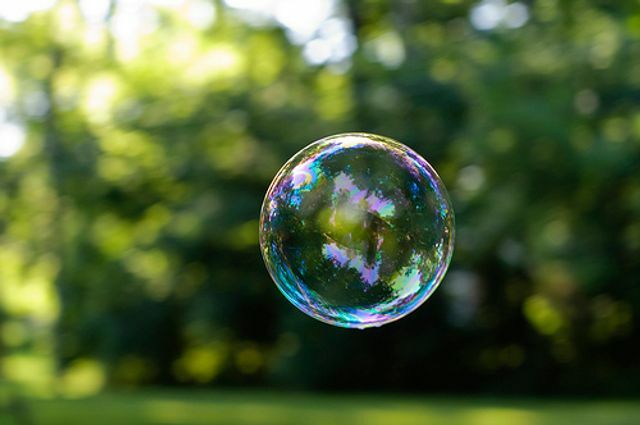 The response was to comments made by Treasury Secretary John Fraser to a Senate Committee this week stating that the Sydney and Melbourne markets were in a bubble. Does this mean the Government will be looking at incentives to encourage an increase in supply and address affordability issues? Treasurer Joe Hockey has dismissed his department's concerns about a housing bubble in Sydney and parts of Melbourne. He suggests the issue was one of housing supply and market forces would sort it out. The Treasurer said he saw no need for more regulation above the current high profile role of APRA. "If there is a concern about elevated house prices, Sydney or parts of Melbourne, then the best way to respond is with increased supply," he said. The issue was prompted after Mr Hockey's top economic adviser, Treasury Secretary John Fraser, told a Senate committee this week that house prices in Sydney and parts of Melbourne were "unequivocally" in a bubble. Treasurer Joe Hockey insists increasing residential construction is the best way to respond to concerns about a housing bubble.